No Trees - No Problem! Give your Nubé a versatility upgrade! Buy Now, they won't last long! 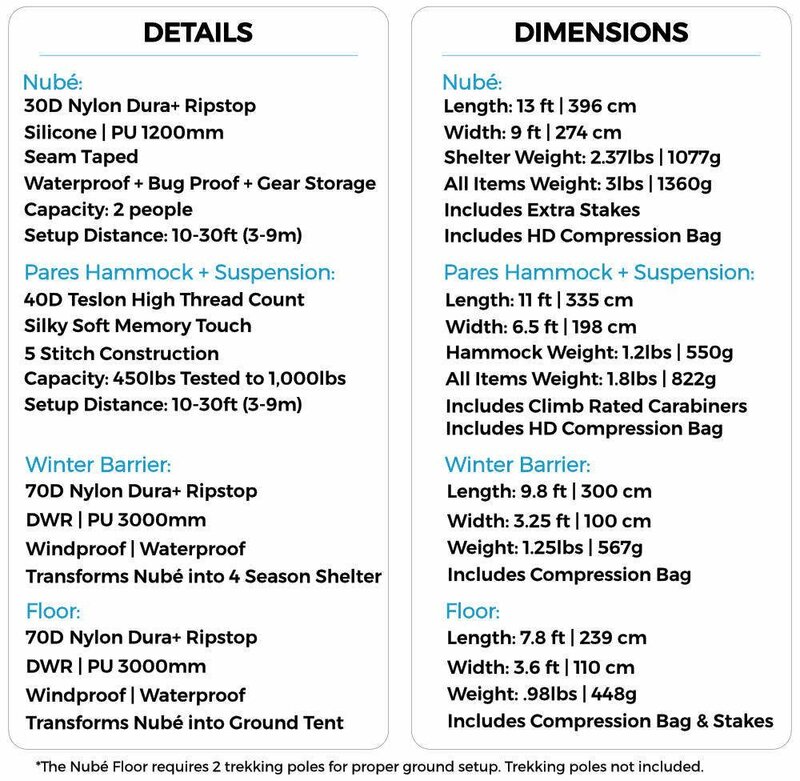 If you have a Nubé mkI or mkII - last chance to grab a Nubé Floor! We are retooling and will not be building this product in the future. If you've ever hiked max patch, slept on a sandbar, traversed the grand canyon, or hiked above the tree line, you know what I'm about to say. These places are absolutely incredible but let's face it, you won't find trees on these adventures! Sometimes, you just have to go to ground, so don't get stranded without protection! 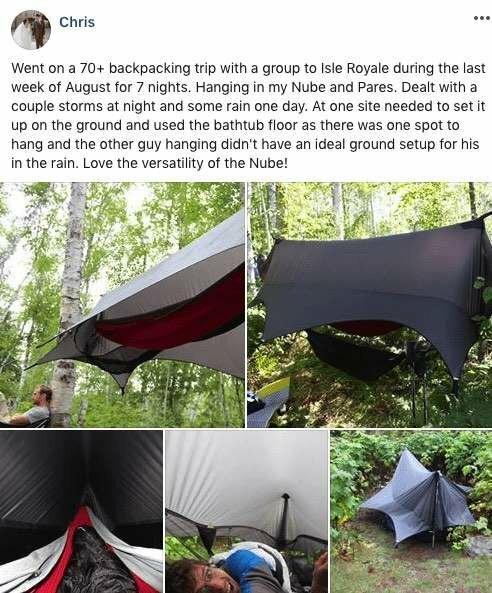 The versatility of the Nubé Floor gives your Nubé the ability to transform into the ultimate all terrain shelter! The bathtub floor design creates a waterproof barrier between you and the ever present rain, mud, and bugs! It attaches seamlessly to your Nubé mk1.0 or Nubé mk2.0 shelter with 4 clips. 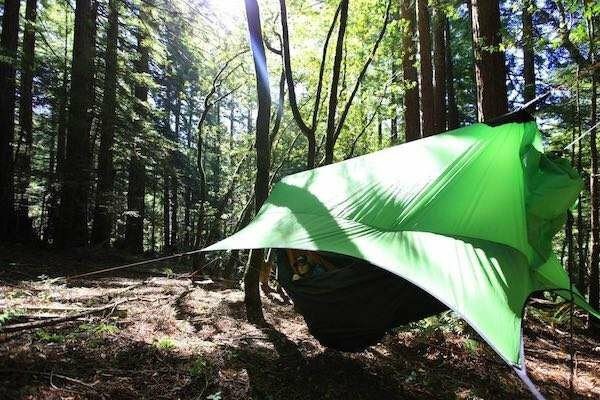 It has high walls that keep the horizontal rain from reaching you or your pack. 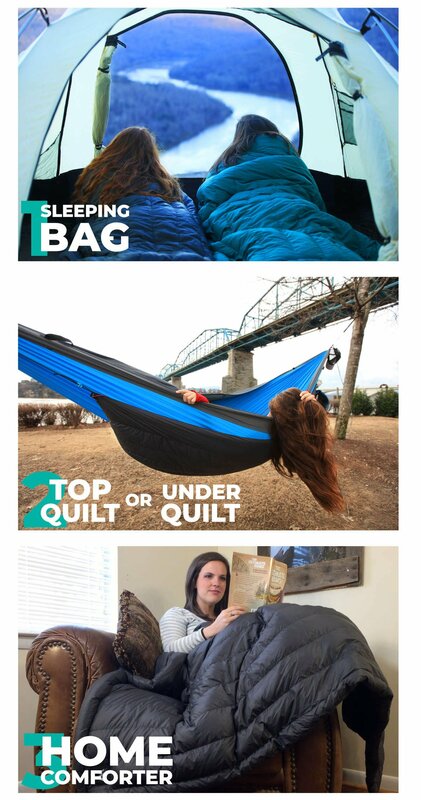 It's completely seam sealed so you won't find any water seeping in during the night. You've come to know and trust your Nubé in the air, it's a fortress of protection! Now you can take that protection with you even when there aren't any trees! 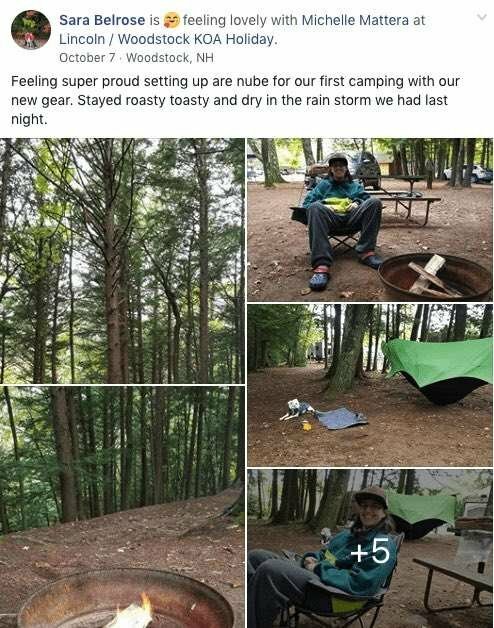 You'll be nice and dry during the incredible rain storm you'll sleep through, while your buddies all bail to sleep in the car! 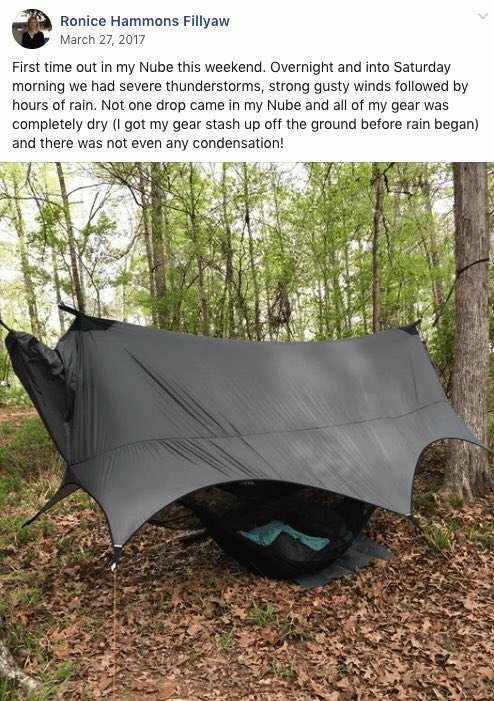 So go ahead, transform your Nubé hammock shelter into an incredible ground shelter and never wonder "if there will be trees" again! 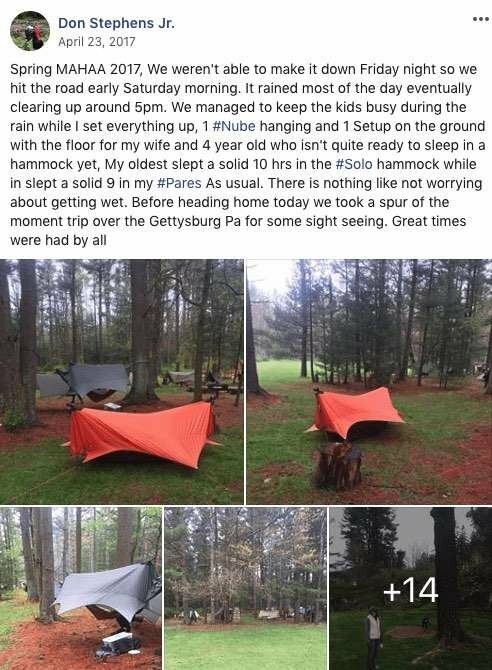 Stay dry in the wild. 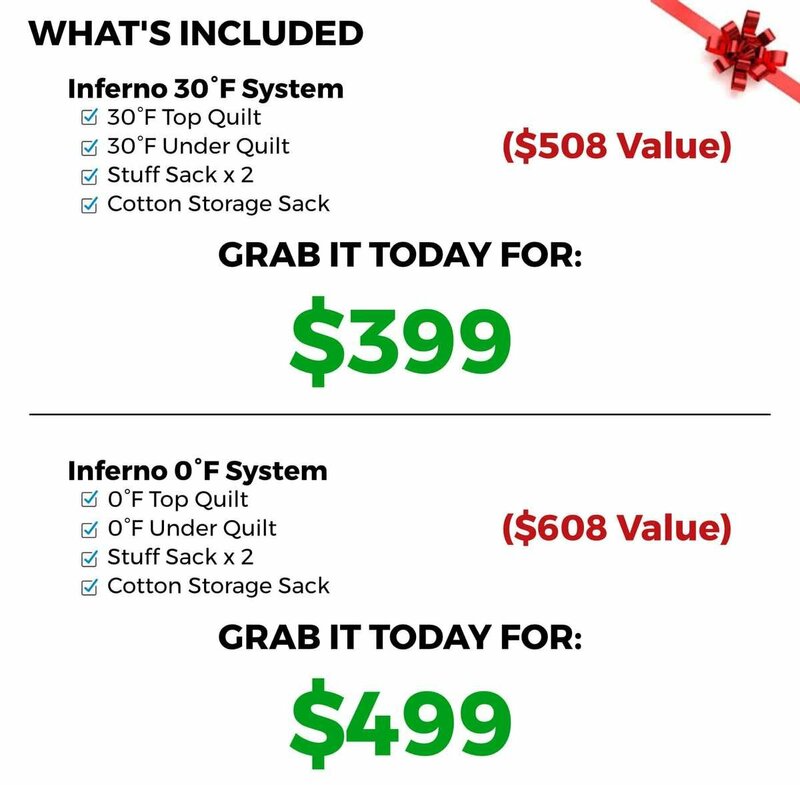 We have (4) combos left at this price! 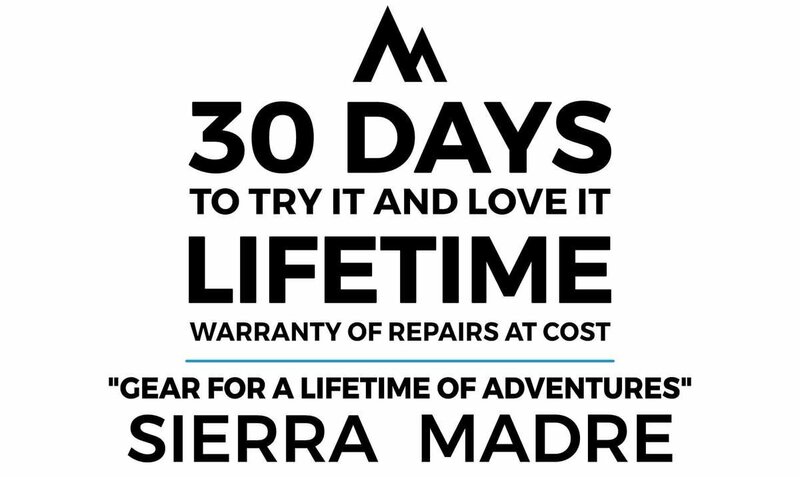 30 days to try it and love it. 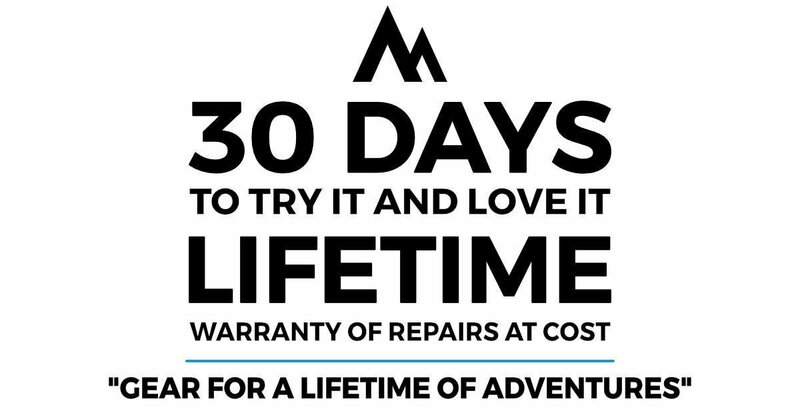 Lifetime of repairs at cost. 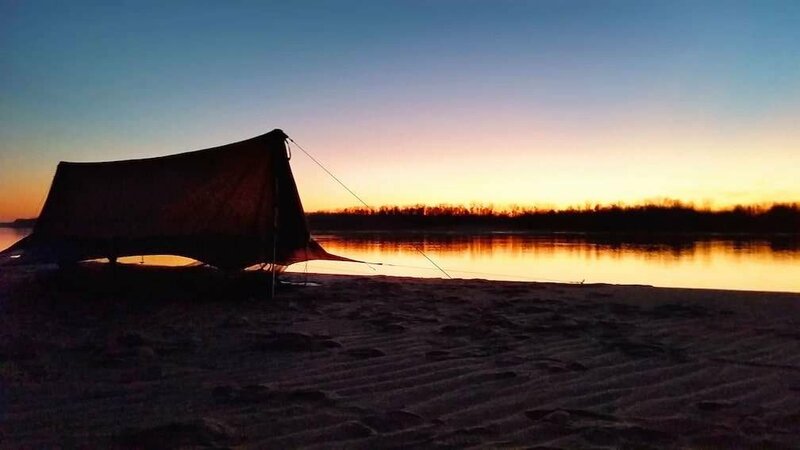 This combo package starts with the Nubé Sky Tent and Pares Hammock, a complete Air Camping starter kit to get you off the ground and back into the wild! 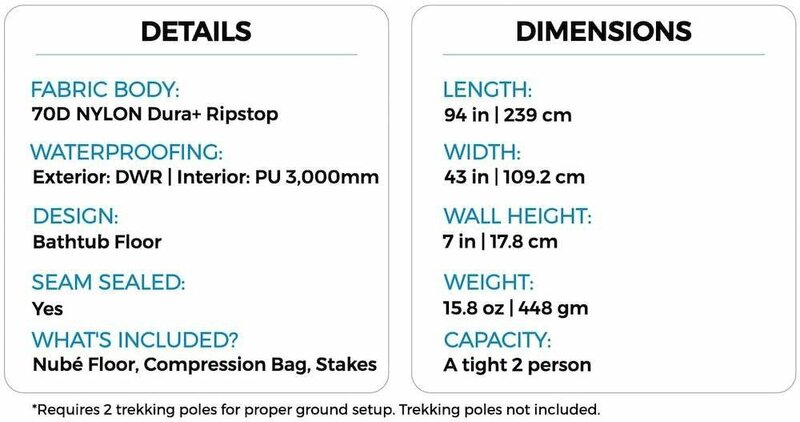 It also includes two add on items, the Nubé Floor, which attaches to and transforms the Nubé into a ground tent, well why do you need that? The Floor is for those occasional times when there are no trees! 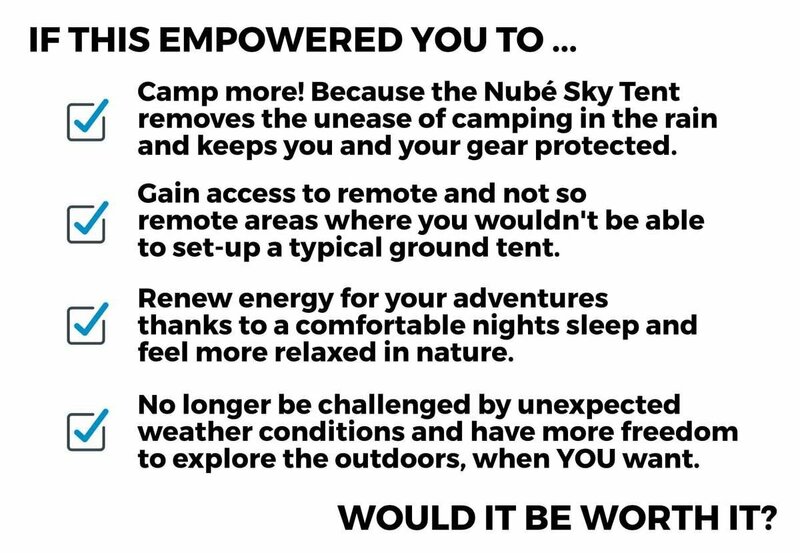 So the Nubé Sky Tent replaces your tent completely! 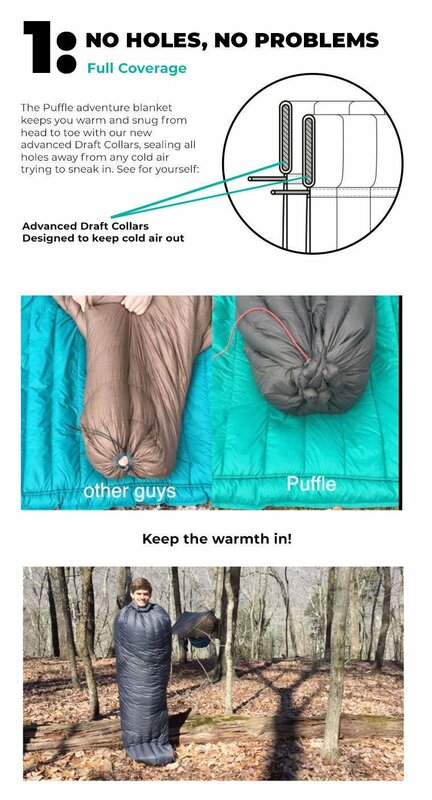 You can also attach the Nubé Winter Barrier, which blocks wind keeping you warmer! 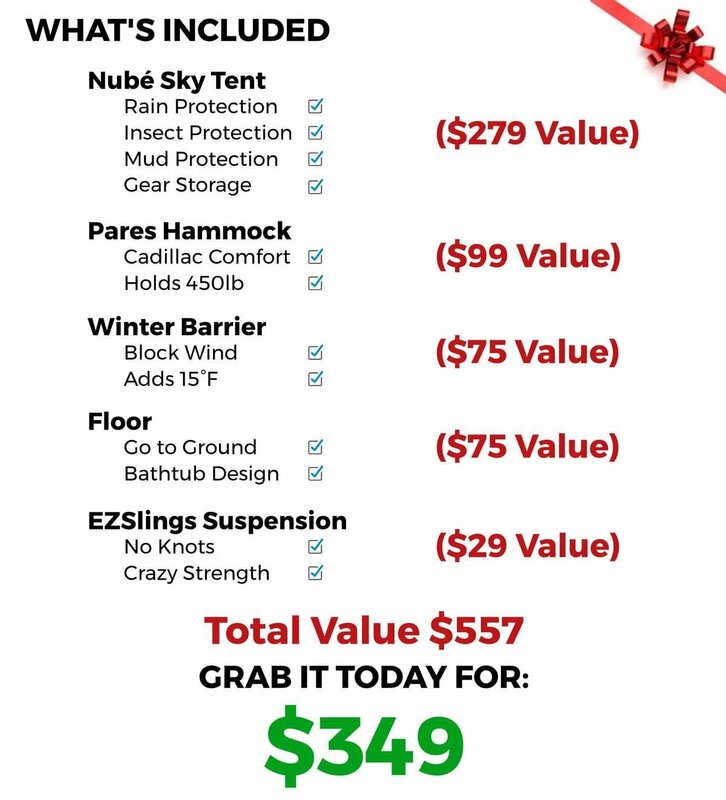 This is a limited offer with over $200 in savings. It's backed by our superior warranty and is sure to empower you with a new level of comfort and protection for the wild! 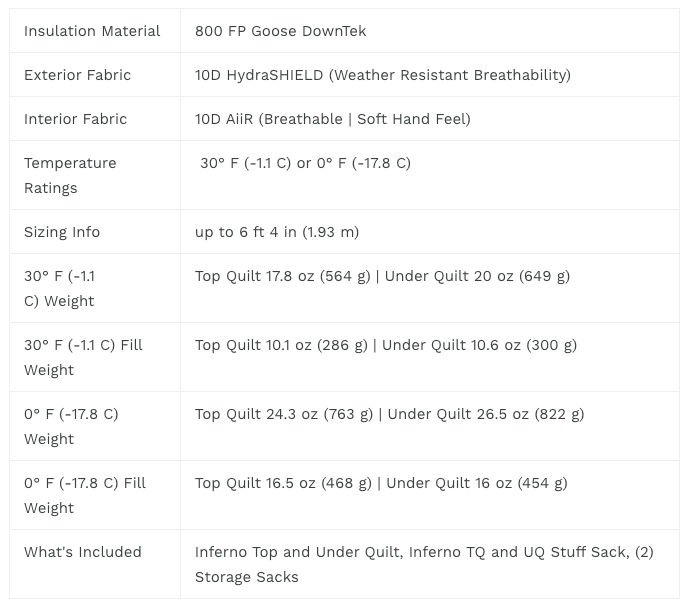 Below we've added product videos and specifications, so be sure and check those out too! 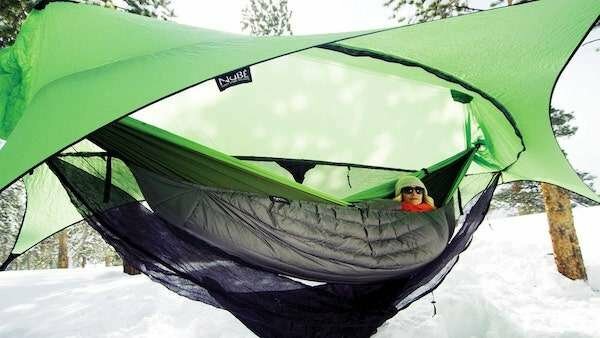 The Nubé Hammock Shelter is a fortress of protection and the Pares Hammock is your luxurious outdoors bed, but now you can make this system even more versatile with the Winter Barrier and the Floor! 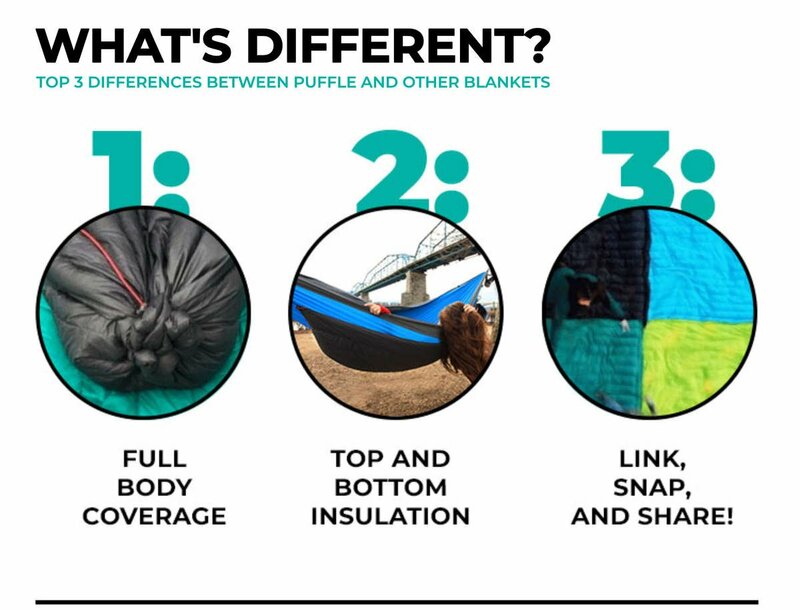 The Winter Barrier will add about 15°F to the internal temperature of the Nubé, helping you retain heat and block wind! 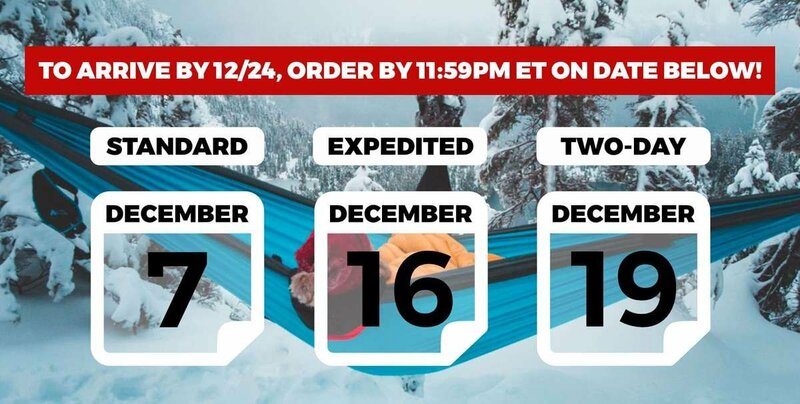 It's great for those colder winter months when you're exploring the winter wonderland backcountry or just getting away and enjoying the cooler weather! Juli and I use ours anytime the temp drops below 60°F! The Barrier's design creates a windproof and waterproof barrier from the elements! 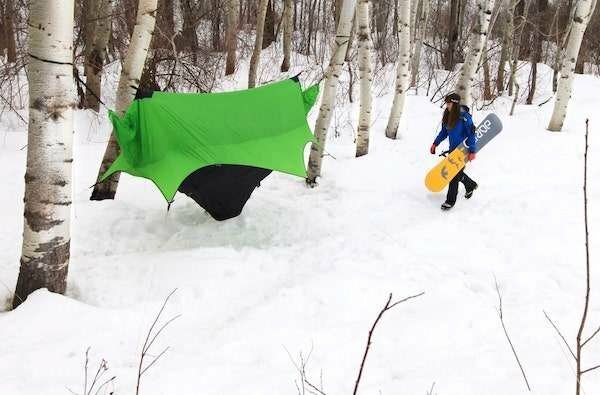 The Floor transforms your Nubé into a ground tent, for those unforeseen days when there are no trees! If you've ever hiked the PCT, slept on a sandbar, traversed the grand canyon, or hiked above the tree line, you know what I mean! Sometimes, you just have to go to ground, so don't get stranded without protection! The bathtub floor design creates a waterproof barrier between you and the ever present rain, mud, and bugs! Both of these items attach seamlessly to the Nubé so setup is quick and easy! 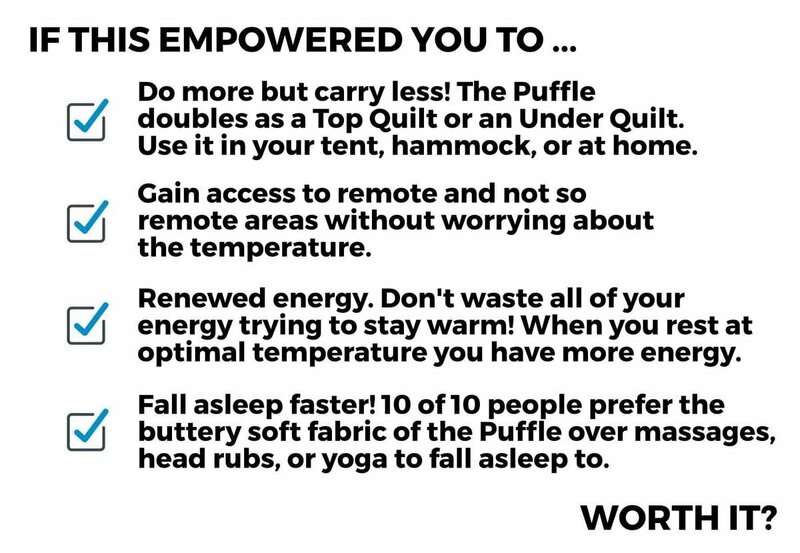 Stay warm in the wild! Draft collars seal in warmth. 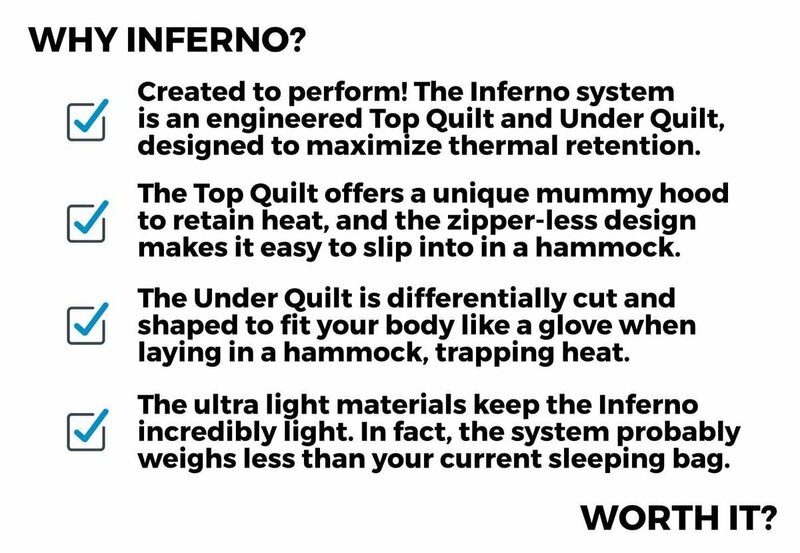 Top Quilt, Under Quilt, Linkable. Stay Warm in the Air. 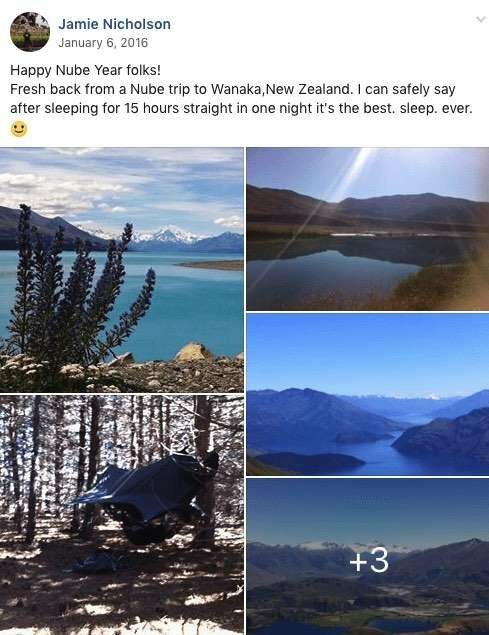 30°F or 0°F Temp Rating.